Customer expectations management can be very challenging indeed. Your clients and customers will all have their own expectations of your business or organisation and these can be enormously varied. What’s more, their expectations will change over time, often becoming more demanding. Today’s customers are more knowledgeable and more critical than ever before. To meet their expectations businesses and organisations need to understand their changing needs and demands and they need to have effective strategies in place that will ensure high levels of customer satisfaction into the future. Ideally, businesses should be anticipating and exceeding customer expectations before they are even expressed. Customer expectation encompasses everything that a customer expects from a product, service or organisation. 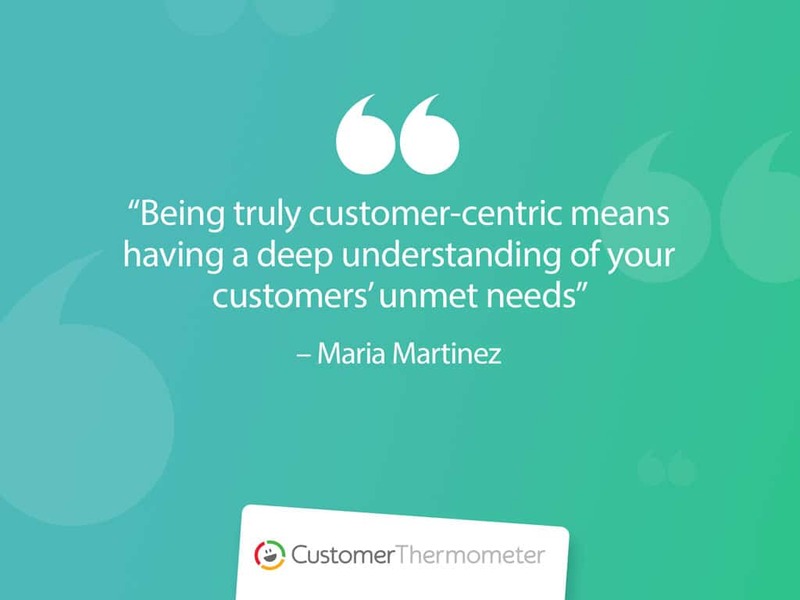 Customer expectations are created in the minds of customers based upon their individual experiences and what they have learned, combined with their pre-existing experience and knowledge. Customers will have both explicit and implicit expectations regarding the product or service which they have purchased. They will have performance expectations which include a dynamic element due to anticipated changes to the product or service over time. Importantly, they will also have interpersonal and service-level expectations which relate directly to the customer relationship and interaction with a business or organisation. Customer expectations are influenced by a multitude of factors but there are a few key elements which are recognised as important influences on customer expectations. One of the most significant factors influencing customer expectations is their prior experience with your organisation. If they are highly satisfied existing customers then this sets a high level of expectation which must be maintained. But if their previous experience has been suboptimal then they may lack confidence in your business and their expectations may be quite low. Every piece of outbound communication from your business may have influenced your customer expectations. Blog posts, tweets, web pages, emails, print advertising, radio and TV advertising all contribute to the expectations that your customers will have. It is essential that your communications are all honest, consistent, clear and unambiguous. The internet is a magnificent research tool so you can expect your customer’s to have carried out research before making their purchase. They will have read reviews of your product or service and they will have potentially read reviews of your business. They may also have read what people are saying in forums and on social media. What they derive from these sources will influence their expectations so you need to be aware of what’s being said. People’s experiences with other companies and organisations greatly influence their expectations. Regardless of whether other companies are in the same niche as yours, these days customers expect the same high levels of great customer service from all businesses and organisations. Having an understanding of how customer expectations are formed and how they change over time provides a great foundation for effective customer expectation management. It should be clear that developing an understanding of your customer expectations is vital for business success. It should also be clear how expectations vary. For example, customer expectations in hotels differ greatly from customer expectations from an insurance provider. Here are some top tips that will help you to not only meet their needs but significantly exceed their customer expectations. Ensure that the information provided from your website is accurate, complete, consistent and always up to date. The language used on your website and in all communications must be appropriate for your customers. Don’t bamboozle them with technical jargon. Engage them using the right language and tone of voice. Your social media communications need to be responsive and timely. What’s stated needs to be accurate, honest and positive. Advertising and promotion must not be misleading or dishonest. Any printed documentation such as brochures, pamphlets and flyers, must be accurate, honest and clear. Any video and visual messaging from your organisation needs to be aligned with other communications. Service agents and all staff involved in direct customer communications must be appropriately trained and skilled. The information they provide must be consistent with other communication channels and their style and manner must be appropriate. Let your customers know how long they need to wait. These days people expect almost instantaneous responses, but this is not always realistic, especially when dealing with a worldwide customer base. Clearly informing your customers of how long they will need to wait can effectively set their expectations and avoid disgruntlement. Fostering customer loyalty is enormously beneficial to all businesses. It costs far less to retain an existing customer than it does to create a new one. And loyal customers can be enormously helpful in identifying and defining changing customer expectations. Always personalising communications by using their names. Ensuring that each customer is made to feel special. Always thanking them for their custom and their loyalty. Regularly and routinely communicating with them. Pay attention to the details which can affect customer expectations. The expectations of your clients and customers will be greatly influenced by what they may have experienced from other businesses in your sector and elsewhere. If a customer has previously used an online ‘chat’ facility on another website to get some customer support and they received a response within maybe 30 seconds then they are likely to expect the same from you when you implement an online chat tool. Similarly, if a customer has previously received a fast response via social media from an unrelated organisation or business then they are likely to expect the same level of response from your social media channels. You need to be aware of these expectations and ideally endeavour to match or beat them. If this is not possible then you need to clearly communicate with your customers in order to realistically set their expectations. Your people need to be recognised as experts in what they do and what they are providing. Every member of staff involved in direct customer communications, from front-line service personnel to switchboard operators and sales professionals, need to be adequately trained and highly confident in their skills and their ability to manage even the most demanding customer expectations. Customer experience can be greatly influenced by whether or not an organisation follows up after an initial contact. For example, if a customer has contacted a service desk, via telephone or maybe via an online chat facility, and a resolution to their issue was provided, this should be followed up, possibly via email, to confirm the recommendations provided and that the solution was successful. Similarly, after a purchase it’s good practice to contact customers to verify that they are satisfied. Simple, easy-to-complete customer satisfaction surveys are a great way to follow up and derive some potentially valuable customer feedback. By establishing a rapport with your customers you’re in a great position to discover their anticipated expectations. What are they looking forward to in the future? What do they expect of the products or services provided from your industry? What are they experiencing elsewhere that is influencing what they expect from you? Armed with this incredibly valuable insight your business will be able to not only meet their expectations but to significantly exceed them.